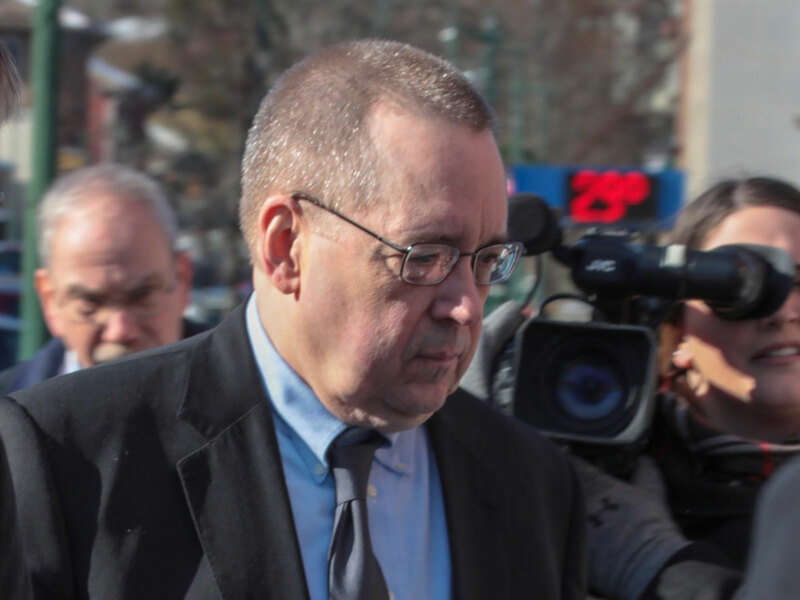 BROOKVILLE, Pa. – A former Catholic priest for four decades in the Diocese of Erie, David Poulson, was sentenced today to two and a half to 14 years in prison for his repeated sexual assaults against one boy and the attempted assault of another boy. 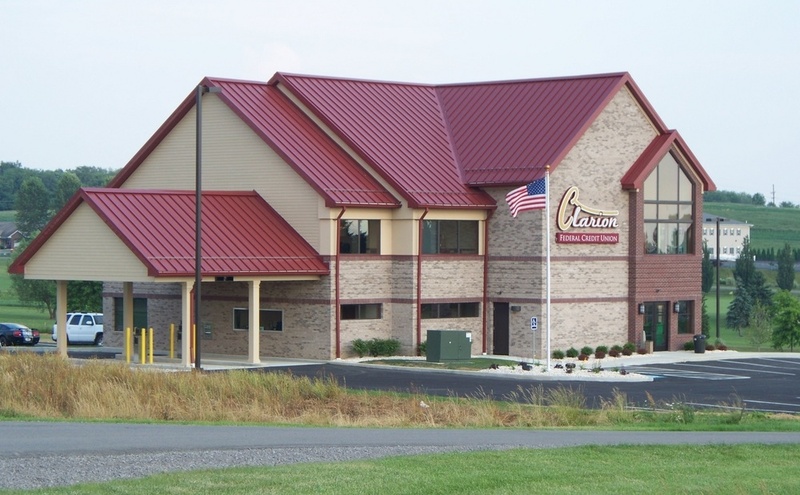 Poulson was sentenced by a Jefferson County President Judge John H. Foradora for corruption of minors and endangering the welfare of children – both felony crimes. Poulson was taken immediately into custody after his sentencing. “For more than 7 years, the Diocese of Erie allowed Poulson to remain a priest, even though they knew he was a predator,” Attorney General Shapiro said. Poulson was assigned to various parishes during his tenure as a priest in the Erie Diocese. His assignments included serving as Pastor of St. Agnes in Morrisdale, St. Michael’s in Fryburg, St. Anthony of Padua in Cambridge Springs, and St. Bernadette in Cambridge Springs. “Two of Poulson’s victims received justice today, and their courage continues to inspire me and every member of our prosecution team,” Attorney General Shapiro said. Attorney General Shapiro was joined at today’s news conference by senior prosecutors in the Attorney General’s Office and by Jim VanSickle, who was abused by Poulson as a young man, but whose case was barred by the criminal statute of limitations. Senior church officials, including bishops, monsignors and others, knew about the abuse committed by priests, but covered it up to avoid scandal, criminal charges against priests, and monetary damages to the dioceses. “I stand with every victim and survivor of child sexual abuse, and continue to support the passage of all four reforms recommended by the Grand Jury,” Attorney General Shapiro said. Noting that the criminal statute of limitations prevented his office from charging all but two of the 301 priests identified as predators by the grand jury, Shapiro called on the legislature to renew its work on that specific reform now. Stay with EXPLORE for continuous coverage on this Breaking News story.